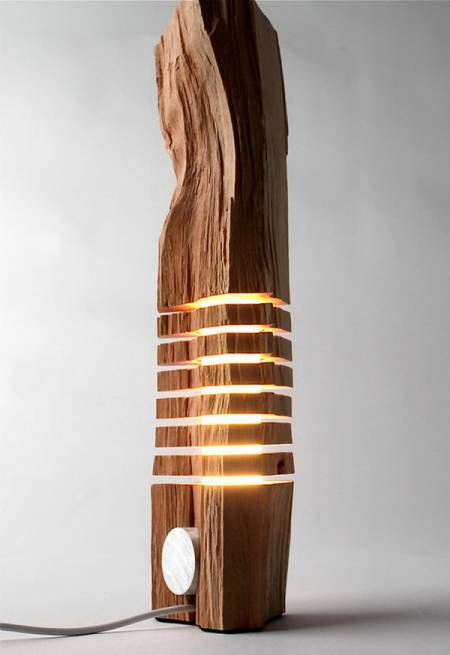 California Cedar Wood Lamp: Some wood and light! The designer based in Los Angeles, Paul Foeckler, made a series of wood lamps and sculptures, California cypress wood, titled Split Grain. It took about 100 hours to create each of these pieces because Foeckler leaves nothing to chance. Each piece is then assembled carefully selected to reveal the contours and the unique characteristics of the models. These are then sublimated by steel or white light that traces the contours of wood capturing every angle. A minimalist work that plays with the material, accuracy, color, shape and light. 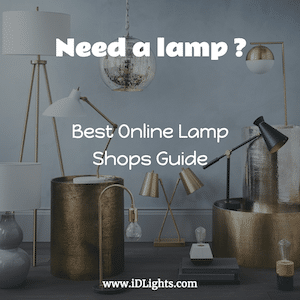 More California Lamps here, and if you like wooden lamps, look at this category Wood Lamps.